Online Courses (MOOC) / Stop Slating MOOCs! Let Them Grow Up! Stop Slating MOOCs! Let Them Grow Up! Slating MOOCs is in vogue. They are being criticised for not causing the revolution that was initially predicted. But they are still in infancy and need to be allowed to grow up. Slating MOOCs has become trendy it seems. They’re not what they were deemed to be, failing to disrupt the educational world as we know it, high drop-out rates, no recognised certification, bla bla bla. Hold on. 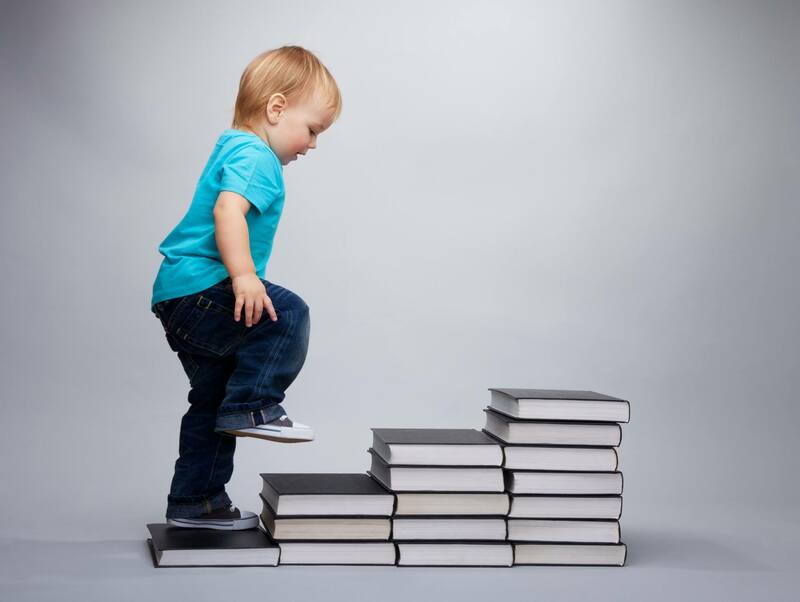 MOOCs are only 2 years old, they’re in the early stages of infancy with their whole lives ahead of them. And their future looks promising. MOOCs bring together thousands of individuals, all around a common interest. Evidence suggests that these individuals are mostly qualified professionals seeking to further their learning and knowledge. Although social interaction around MOOCs is slow to take off, this collective pool of knowledge has huge potential in terms of knowledge sharing amongst peers- the masses teaching the masses. The development of more efficient interactive and social tools on the Web will open the door to an online education of high quality not only through the delivery of more engaging courses, but also purely through effective peer-to-peer learning. There’s a lot more to come in MOOC World! Combining learning with ever advancing technology is where the real disruption will come from in the form of personalized learning. Knewton, in partnership with Gutenberg Technology (GT ), has recently launched an adaptive learning platform which enables publishers to easily add adaptive features, including individualized, real-time recommendations for instructional and assessment materials; predictive analytics that allow students to monitor their proficiency; and a personalized study centre for each student. In the firing line too is student assessment on MOOCs with the current quizzes and tests being criticised as imperfect measures of learning. Panic not. Sensor-based technology is already under way which can detect the interest, learning, and emotion of the student, transforming the learning platform into a private tutor. The MindWave headset from NeuroSky already claims to safely measure brainwave signals and monitor the attention levels of students as they interact with math, memory and pattern recognition applications. Affectiva has developed Q Sensor, a sensor bracelet which can detect when a student is anxious, bored or excited. With the way technology is evolving, accurate assessment of online student learning will propel MOOCs into a new realm of credible and recognised learning programs. Corporates are now beginning to jump onto the band wagon having recognised the potential of both providing and consuming MOOCs and other online courses. Companies are developing MOOCs to train customers on how to use their new products – a valuable marketing tool to develop closer relationships with consumers. MOOCs, being typically free, also provide an excellent training opportunity for smaller companies with limited training budgets, and larger organisations have started to partner with MOOC platforms to deliver their own MOOCs to fill specific skills gaps. The ‘certification’ argument in these cases is irrelevant as organisations are after skills and competences, not bits of paper. It is no surprise that MOOC platforms such as Udacity and EdX are shifting towards the corporate market. Sebastian Thrun, chief executive of Udacity says, "For some jobs, companies are looking for specific credentials that MOOCs can provide, and not necessarily a degree." Here MOOCs have an important role to play, filling an educational void that campus-based universities have failed to do. MOOCs have a lot of growing up to do and growing up is a difficult thing fraught with uncertainties and insecurities, but they will eventually blossom into fully rounded and complete models of education, once they have found their true vocation. Let’s be patient, nurture them and watch them grow.